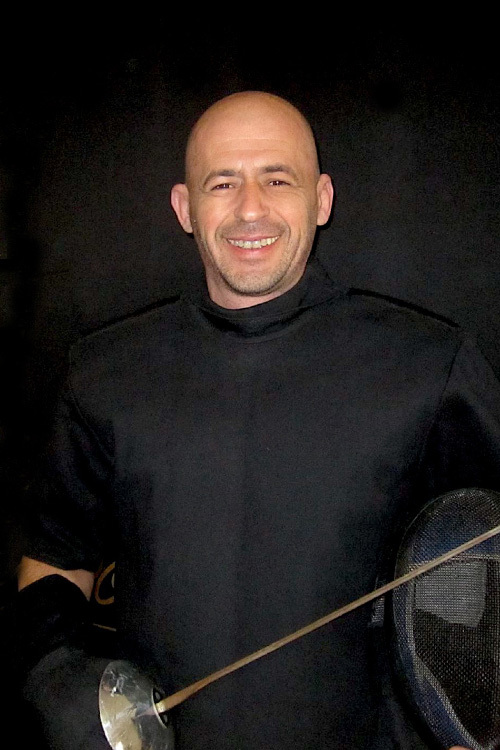 Jon is a leading international sabre coach, with years of experience at world level. He took over the running of TFC in 2007, has and has overseen a boom in growth, performance and infrastructure at the club. 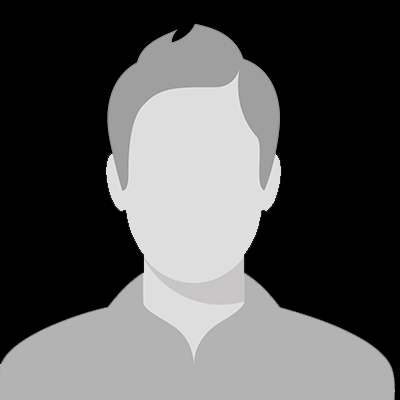 Jon is responsible for Elite level coaching, management of club training programmes, structuring of programmes and projects, and coaching strategy and development. As well as being Great Britain Sabre Coach for London 2012 Olympics, and GB national coach 2011-2014, Jon also coached a Brazilian athlete at the Rio 2016 Olympics. He was a successful athlete himself, representing GB 2004-2011, and a multiple national medallist. 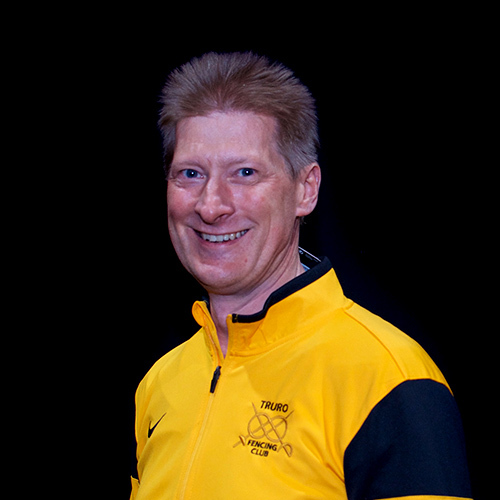 Jon has produced a huge number of successful GB internationals at Cadet, Junior & Senior levels. Balazs has a wealth of World level experience in sabre in Hungary, Singapore and Mexico, and joined Truro in Autumn 2012. 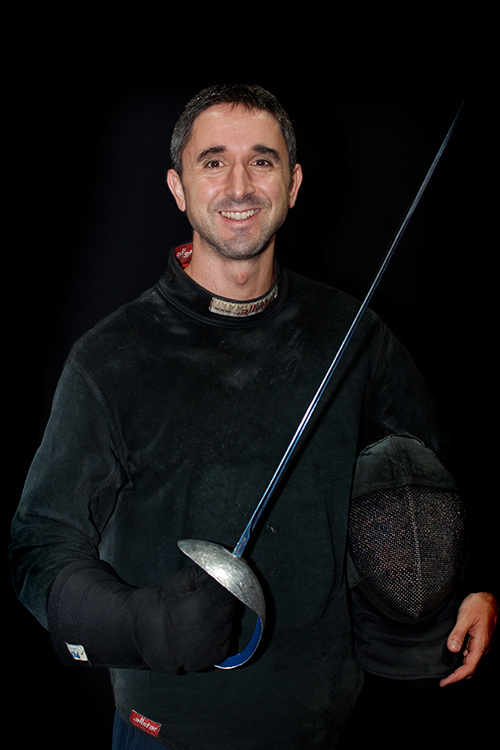 Balazs has produced many top fencers including a Senior World Cup medallist and Junior World Championship Gold Medallist. Balazs leads the sabre programme at Truro Fencing Club, developing fencers from as young as 6-years-old through to Junior and Senior World Cup level. As well as producing world-class fencers in Hungary, since coming to Truro Balazs has already has trained many GB champions. 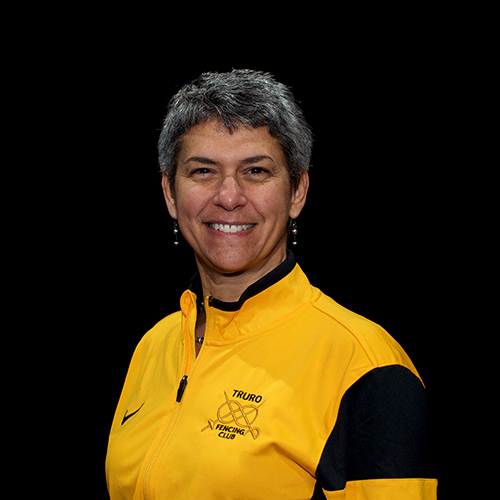 We are delighted and excited to announce the appointment of an additional sabre coach to our top-class coaching team. Nikolay Dinev, currently assistant national sabre coach in Bulgaria, joined the Truro Fencing Club team on January 3rd 2017. Nikolay is an outstanding coach with great results at European level, and a work ethic and technical standard that matches that of our existing coaching team. 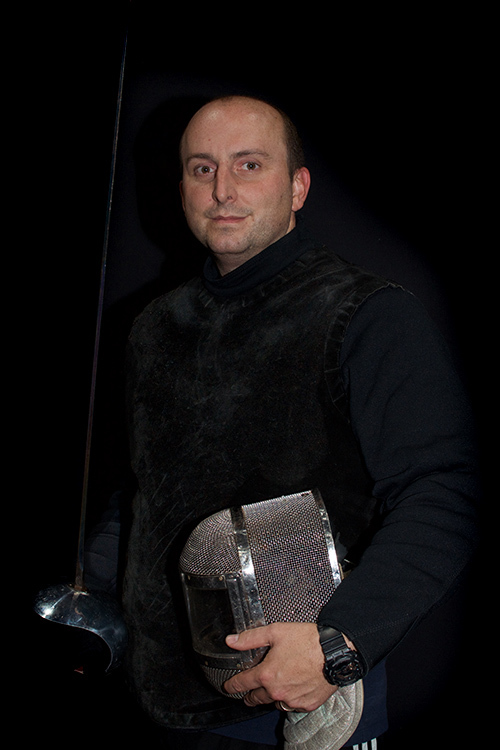 Al has trained and coached at Truro Fencing Club since he began in the sport aged 16. 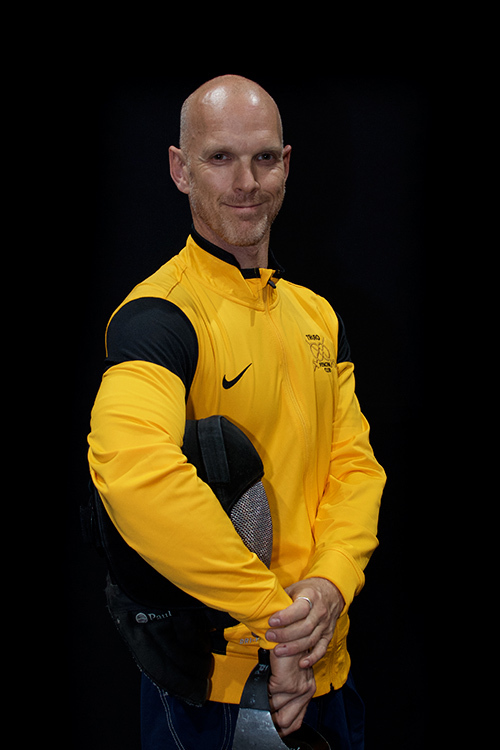 Al specialised in sabre as an athlete and coach, reaching international level and representing Great Britain at a number of world cups around the globe. Alongside Head Coach Jon, Al was part of the club’s first GB Team Championship Gold medal winning team, and also won Commonwealth Team Gold with Wales in 2006. Al supports the club’s Head and Lead Coaches in lesson and session delivery and competition coaching. Hannah is an experienced world level foilist, and trained at Truro for a number of years. Latterly Hannah returned to fencing with the goal of winning the British foil championships which she achieved in 2017. As well as an international foilist, Hannah is an accomplished fencer in Epee and Sabre. Hannah is a level 3 coach, and has been selected by British Fencing onto their Talented Coach programme, which supports and fast-tracks future world-class coaches in the early part of their coaching career. Our aim is for Hannah to lead foil and epee coaching, deliver club sessions and one-to-one lessons, work in schools to recruit new fencers, and support the rest of the coaching team as needed. Steve is a Strength and Condititoning coach of the highest calibre, with experience in Martial Arts/MMA, professional rugby and football, and extensive work with world level cadet, junior and senior fencers. Steve delivers Strength and Conditioning sessions for the High Performance Programme athletes, and oversees all fitness training at the club’s Training Camps, and through pre-season training in the Summer. His specialist knowledge in periodisation and nutrition are also a vital part of the preparation of the club’s athletes. Sports scientist, and performance consultant for the TFC Performance Performance Programme, Jon Rhodes is responsible for periodised programming of Strength and Conditioning training. The programme also makes use of Jon’s wide experience in the fields of sports psychology and nutrition. With wide experience at professional level in many sports, including tennis, rugby, judo, football and more, Jon works closely with the TFC coaches to ensure the best possible training programmes for the High Performance athletes. Sarah is responsible for the welfare and safeguarding of children at Truro Fencing Club.DBS, Time to Listen, En Guard, Safeguarding and Protecting Children in Sport Certificates available upon request. For a full description of the Welfare Officer’s Role – see our Governance Page / resource. Responsible for overseeing the clubs accounts, the financial strategy and direction of the club activities. Also involved in the day-to-day running, development, funding and management issues. As you may already know Louise is now on maternity leave and Jo will be continuing office duties while Louise is away. Although new to the weird and wonderful world of fencing, Jo has a solid background in administration in both public and private sectors coupled with a diverse background in sports. 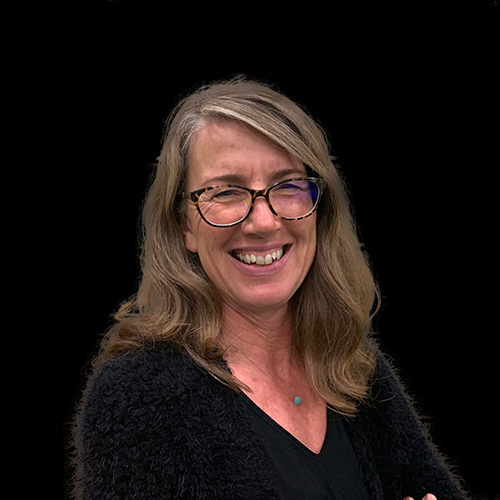 Jo will assist with all day-to-day management and administration of the club including finances, maintaining club databases, organising events & competitions, lesson bookings, answering email and phone enquiries, equipment ordering and other tasks. Responsible for documentation, record keeping. Advises on day-to-day running, development & management issues. 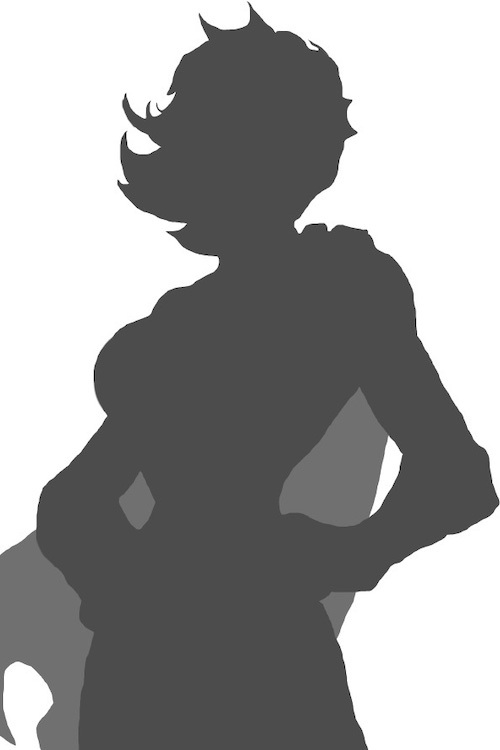 Works with the Club Manager on event management and competition organisation. 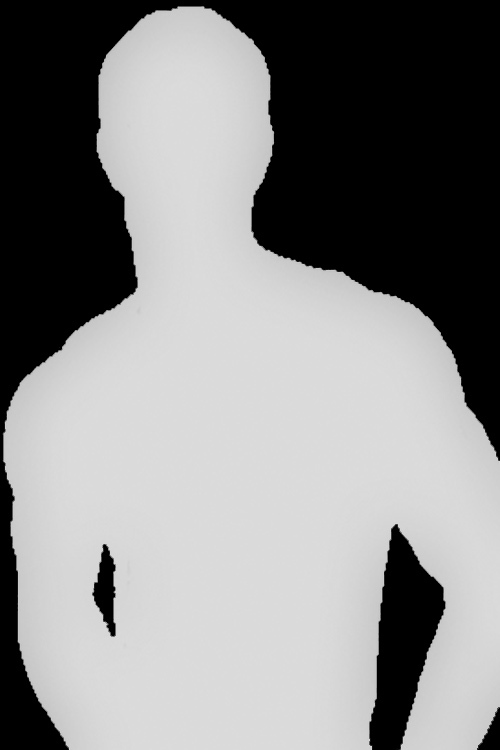 The Club’s official representative and non-voting committee member.